LEO Automation Trading - We provide sales and services of office equipments, we sell printer, ink cartridge, toner, copier machine and so on. Consumable: Toner, Ink, Ribbon, Ink Film, Computer Paper�� CD, Diskette, Mouse, Paper, Zip Disk, Pen Drive. 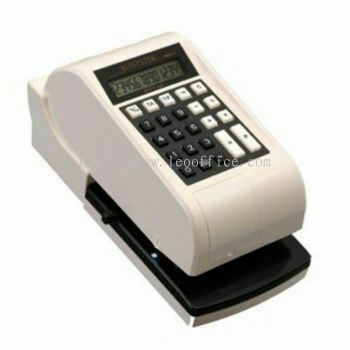 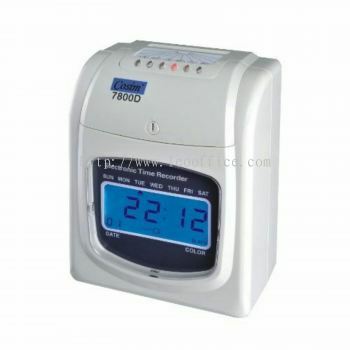 LEO Automation Trading added new product in Office Automation - Cheque Writer Category. 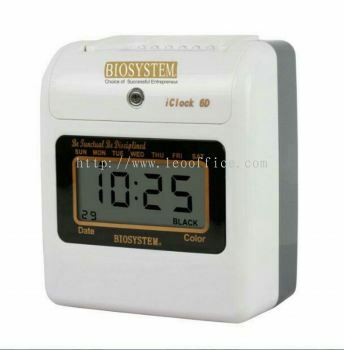 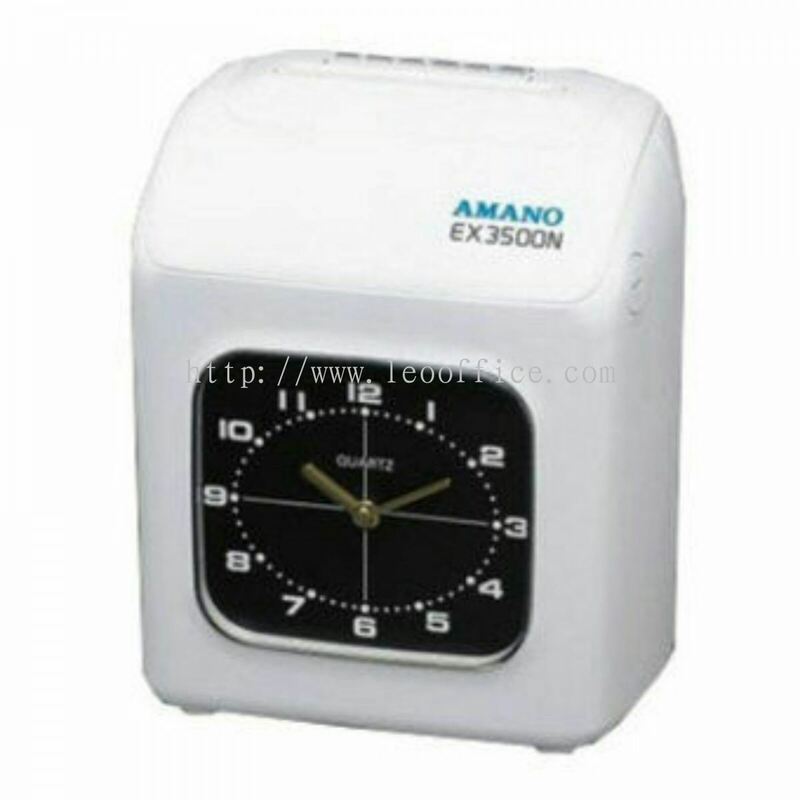 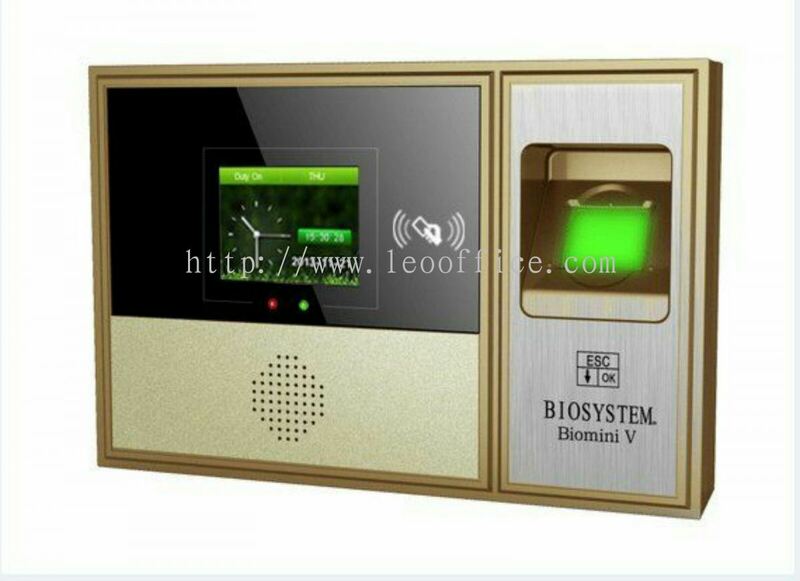 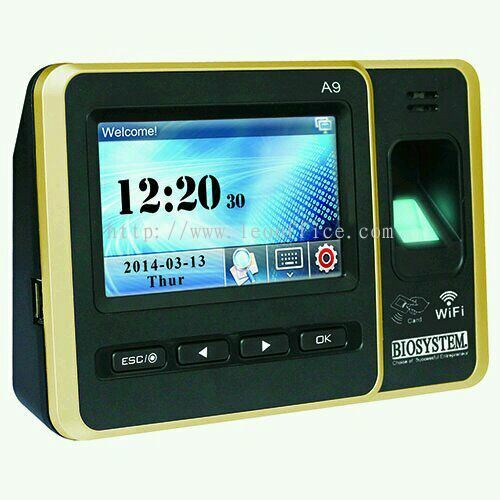 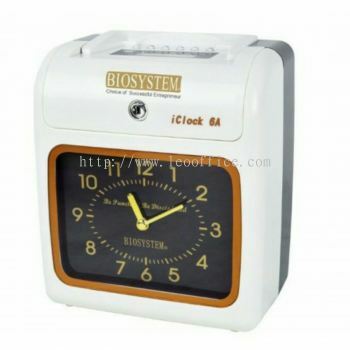 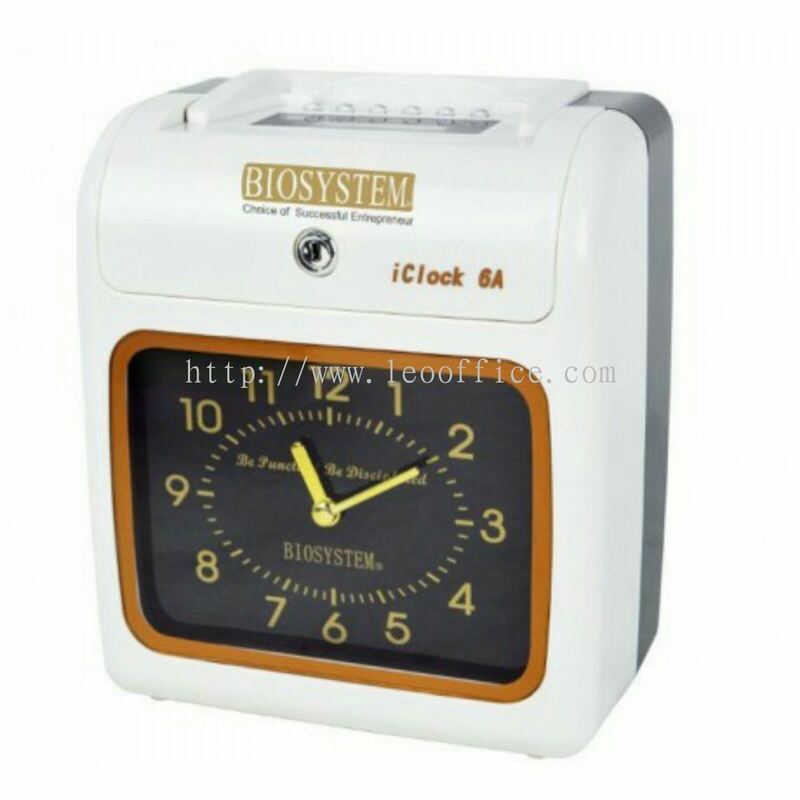 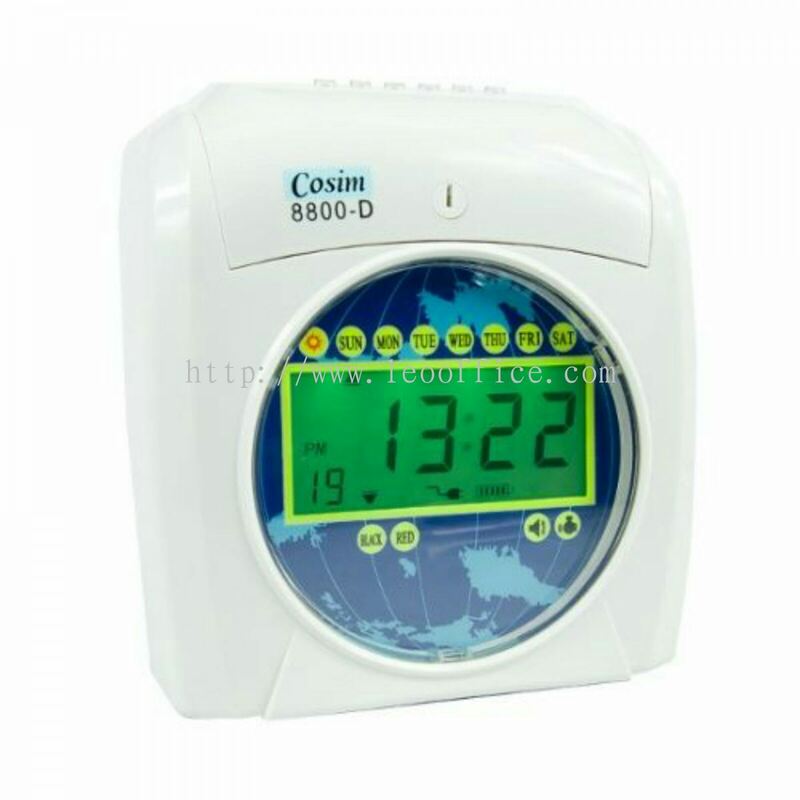 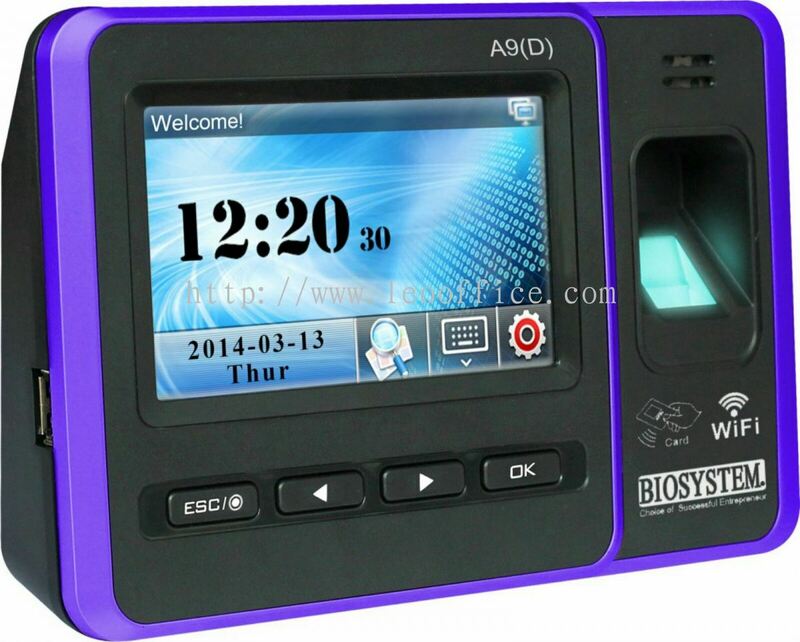 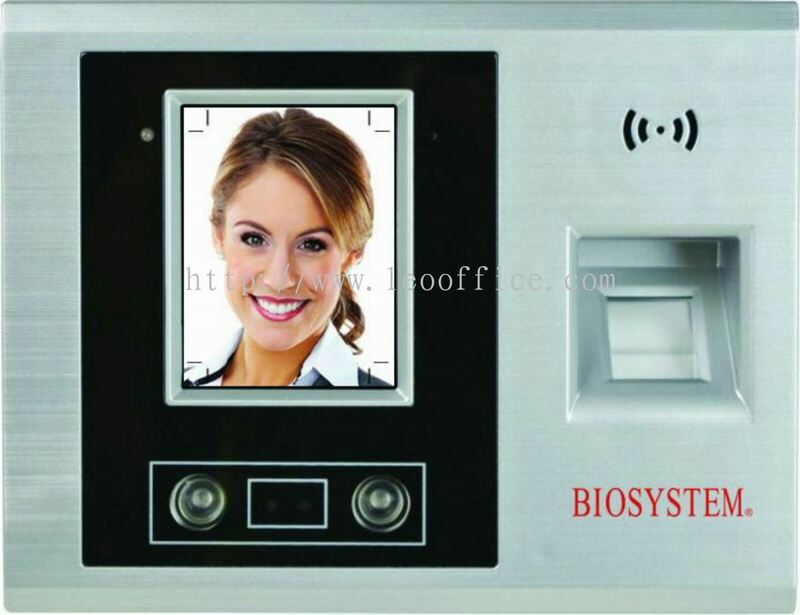 LEO Automation Trading added 9 new products in Office Automation - Time Recorder Category. 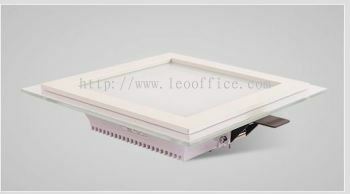 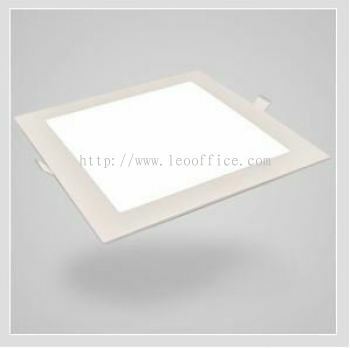 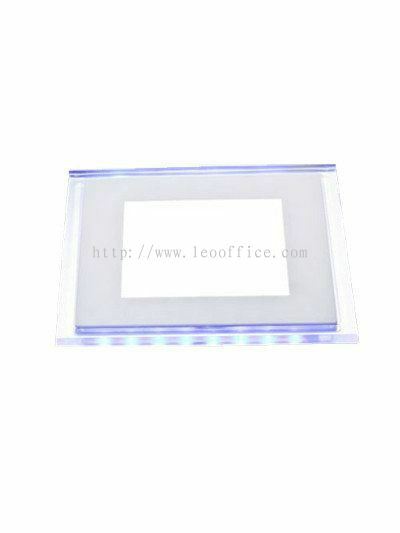 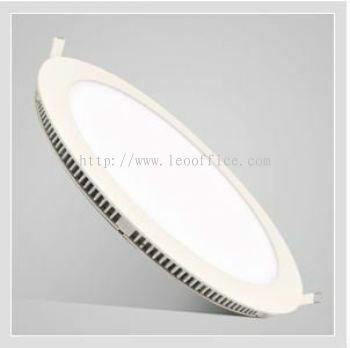 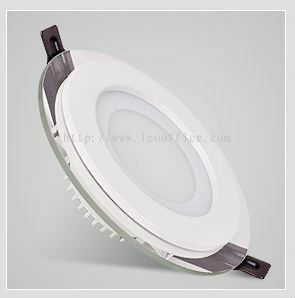 LEO Automation Trading added 8 new products in Led Products - Panel Light Category. 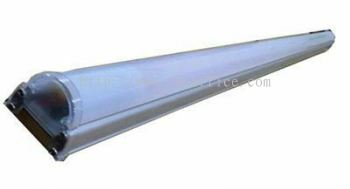 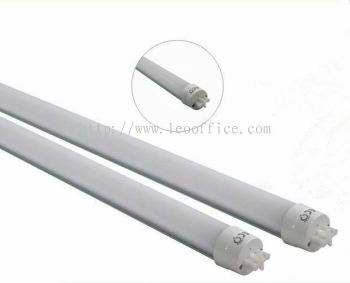 LEO Automation Trading added 3 new products in Led Products - LED T8 Tube Category. 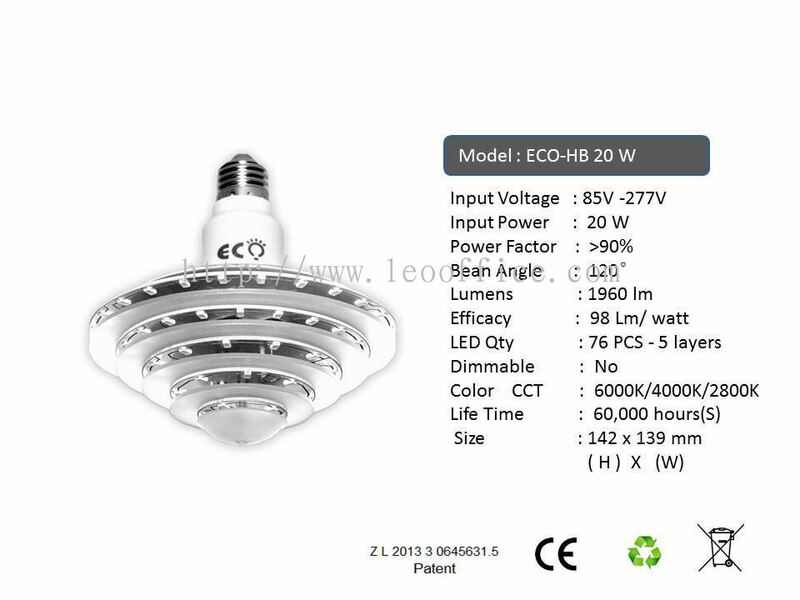 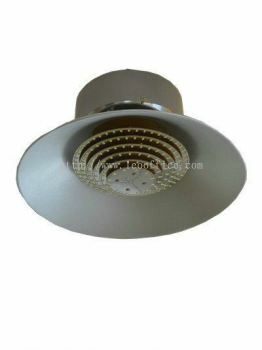 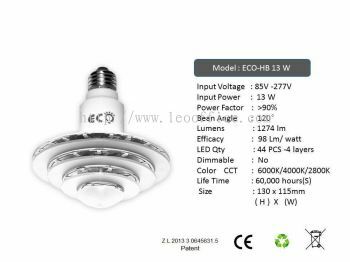 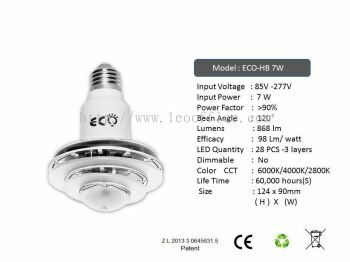 LEO Automation Trading added 6 new products in Led Products - HighBay Series Category. 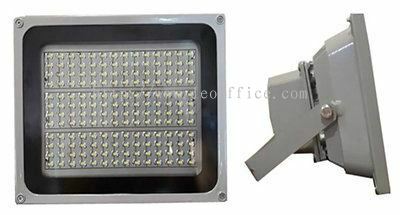 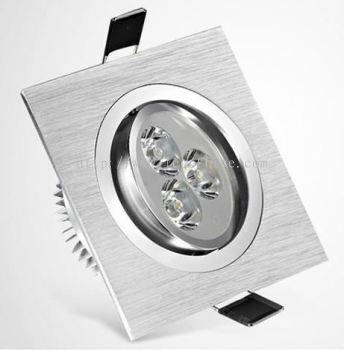 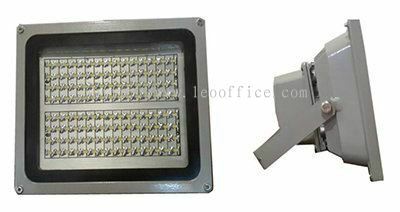 LEO Automation Trading added 4 new products in Led Products - Flood Light Category. 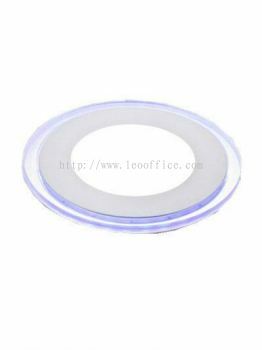 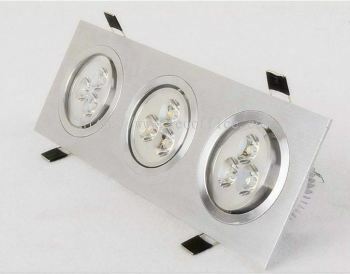 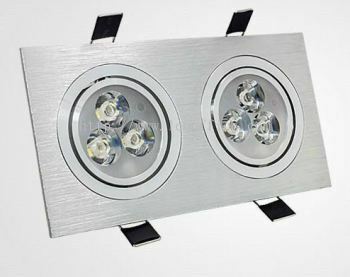 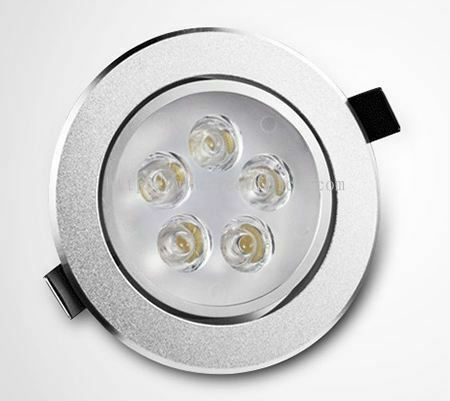 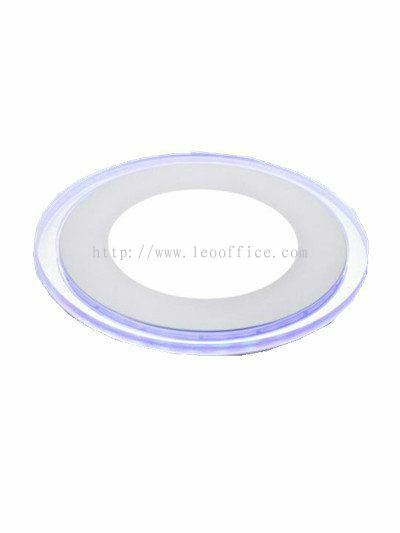 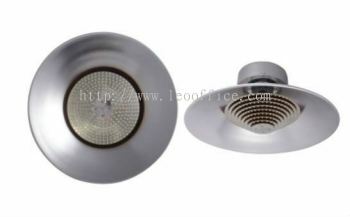 LEO Automation Trading added 4 new products in Led Products - EyeBall Category. 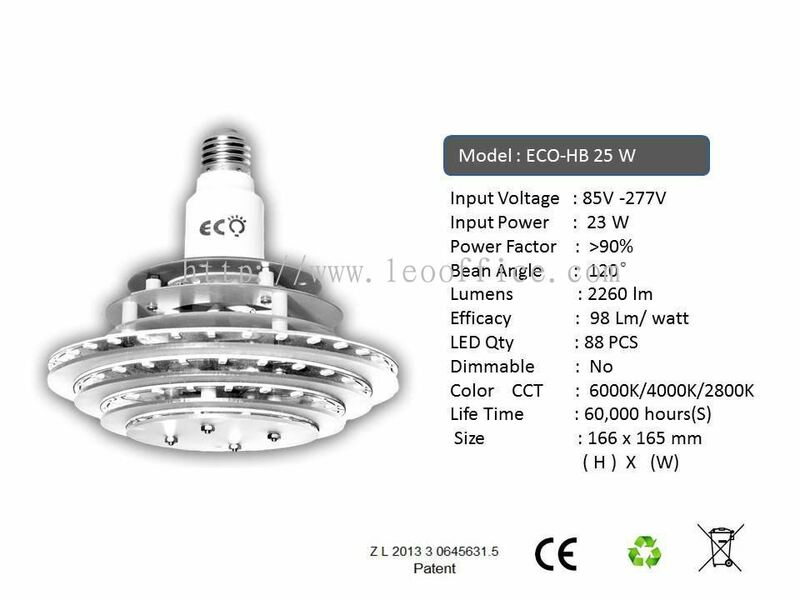 LEO Automation Trading added 2 new products in Led Products - D50 Category.